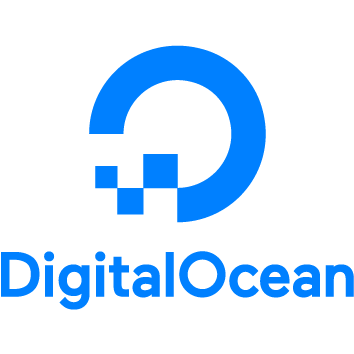 DigitalOcean is an American cloud provider based in New York City with data centers in New York, Amsterdam, San Francisco, London, Singapore, Frankfurt, Toronto, and Bangalore. The DigitalOcean DNS driver only supports the v2.0 API requiring a Personal Access Token to initialize as the key. type (str) – Zone type (master / slave) (does nothing).